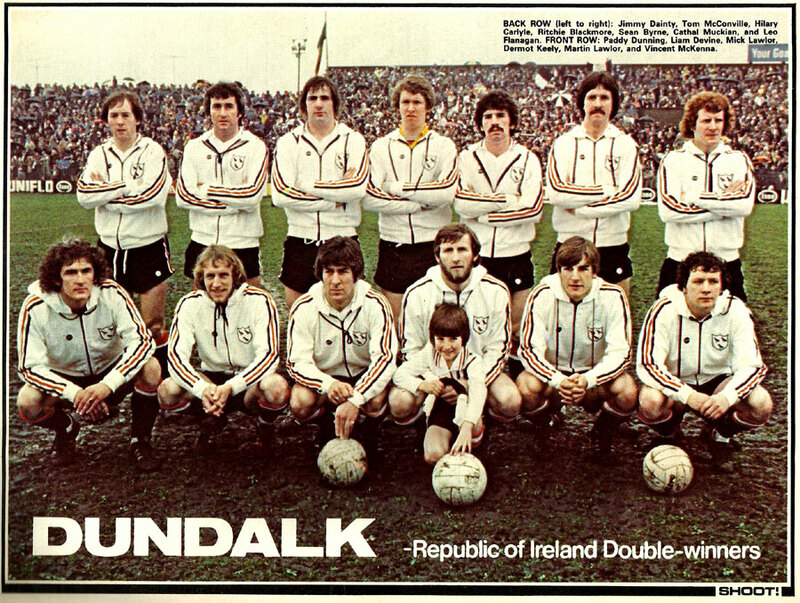 1979 League of Ireland and FAI Cup winners Dundalk get 2 full pages in UK mag Shoot! 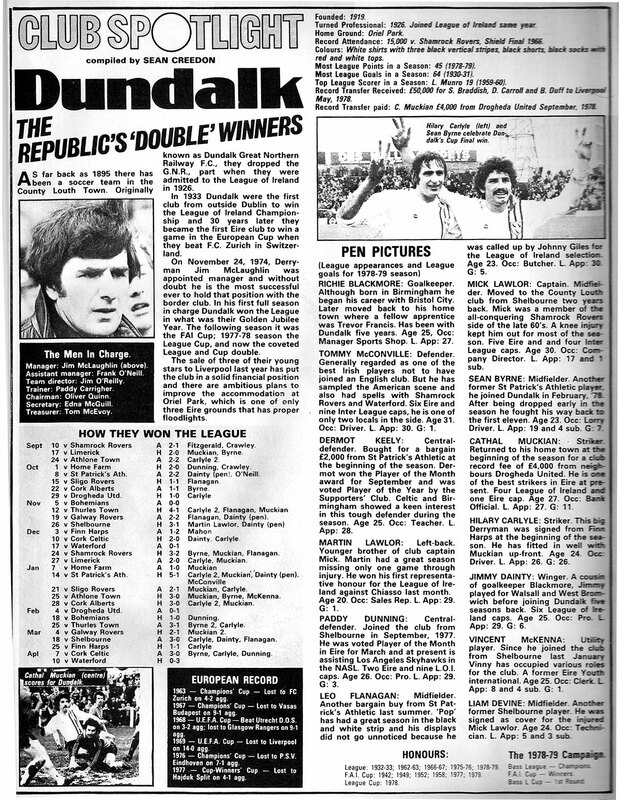 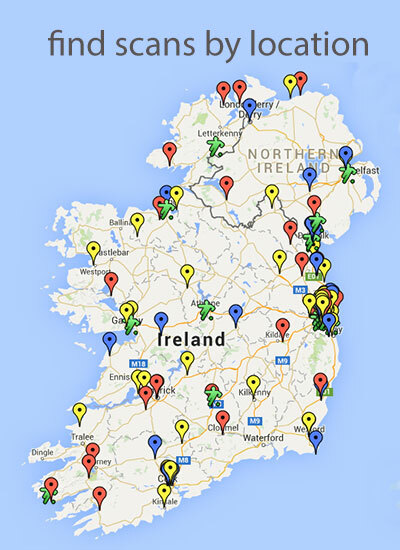 Has any other League of Ireland club achieved this glory? 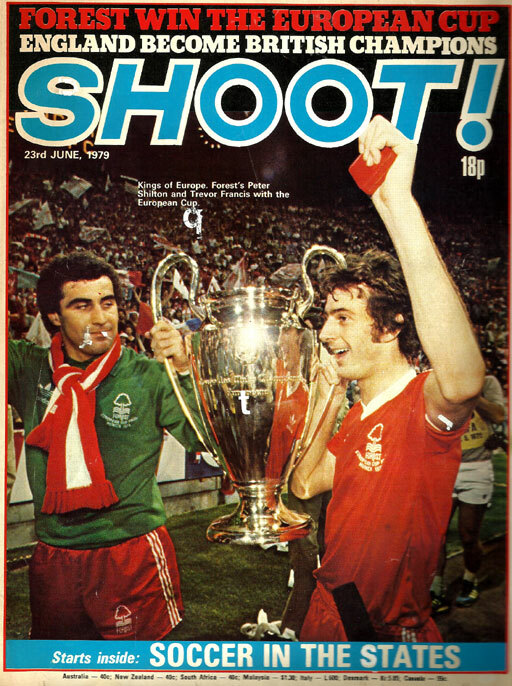 Two pages in Shoot, that is, not winning the double.